Oregon Pacific Electric Inc, Electric Contractors, listed under "Electric Contractors" category, is located at 14400 Se 132nd Ave Clackamas OR, 97015 and can be reached by 5036983429 phone number. Oregon Pacific Electric Inc has currently 0 reviews. 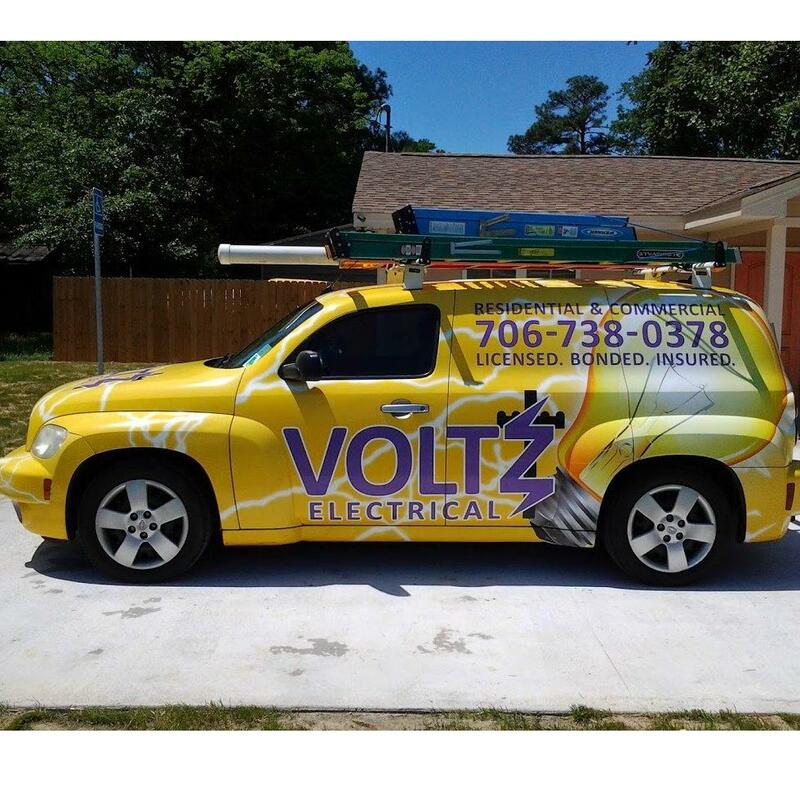 Browse all Electric Contractors in Clackamas OR. Discover census data for Clackamas, OR.